A very happy New Year to all our previous and prospective guests. Its a bit calmer here after a blowy few days after Christmas. The sea has been crashing over the cliffs at the North End (Scann). We are already taking bookings for this year and looking forward to welcoming more visitors to Westray in 2019. Best wishes from Andy and Karen. The season is very much underway - the puffins are back and can be viewed in the evenings. Up at Noup Head the cliffs are filling up with gannets, fulmars, kittiwakes, guillemots and razorbills. We are still having a few technical issues with our website I�m afraid - you should be able to contact us and access most of the site but the availability page is showing up spaces where we don�t have any! We don�t as a rule do tours on Sundays. Please fill in the enquiry form as normal and we will get back to you asap with our availability as some days are already fully booked. Thanks. Apologies if you have tried to contact us via the website - it appears we are having a few technical issues with it so please ring us (01857 677777) or email (info@westraak.co.uk) if you want to get in touch. Thanks. Despite some mixed weather we’ve had our first tours of the year. We won’t be able to take phone calls for the next two weeks so if you need to contact us please do so via our website or email. Thanks. Happy Christmas to everyone who joined us on a Westraak tour in 2017. We thoroughly enjoyed our first season and look forward to showing Westray off to more fine folk in 2018. The season is drawing a close but we are still here should any intrepid souls wish to tour Westray with us during the winter. We’ve had a few folk miss our email replies, please check in your spam folders in case they drop there. If you phone us please leave a number so that we can get back in touch. During the winter we intend to update our website in preparation for next season. Karen and Andy Penn are delighted to be taking over Westraak Tours. We thank Graham and Kathy for all their hard work and dedication in establishing Westraak and making it such an asset to Westray and we are very grateful for the trust they have shown in us in taking over their business. We look forward to welcoming visitors to Westray and showing off this special place. The puffins are here in good numbers, Noup Head is full of life. The fields are getting greener everyday and filling up with lambs and calves. Book your Westraak Tour for 2017 and 2018. 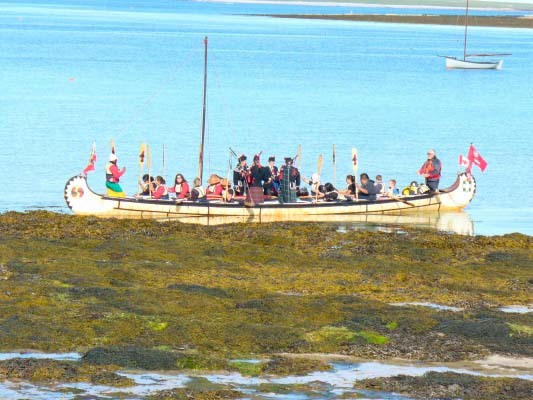 Come to Westray - even if for only a week or two! The peace and solitude here is the ideal tonic and you will go home fully refreshed. Here, on Westray, you can really feel the remoteness and slip into the island way of life for a short spell. We promise you that you will feel the benefits - immediately you arrive. There are excellent facilities, with a variety of accommodation opportunities, eating out and sightseeing. Then, of course, there is Westraak, where we provide Guided Tours. Book your Westraak Tour for 2017. 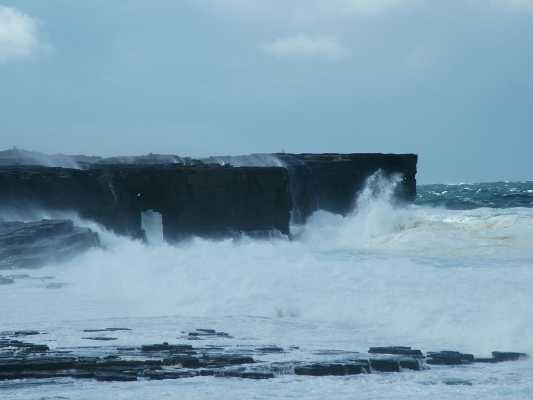 Westraak is open all year round for Tours of Westray. You can check our ’Bookings’ page for availability. Should you have a date in mind for 2018, please check the Bookings page and book online or call us on 01857 677777 or E-mail on info@westraak.co.uk. Come to Westray and get a ’feel’ for the remoteness and experience real island life. If there is any aspect of your proposed trip to Orkney that we can help with, call us or E-mail and we’ll be delighted to help. Puffins will return to their nesting sites in 7 weeks time and will be here until end of July. We await the Gannets, Razorbill, Guillemot Kittiwake and Fulmars return to Noup Head RSPB Reserve in 7 - 8 weeks time. The Links of Noltland Neolithic site is becoming more and more intriguing as Graeme Wilson and Hazel Moore, Directors of EASE Archaeology and their Team of experts, dig more and more into Westray’s past.